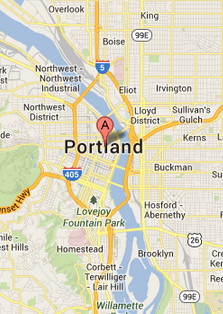 In late 2012, FI founder Matt Brown and his family began to spend increasing time in the Portland, Oregon area, and Freedom Interventions began to focus on this area with FI’s Portland drug intervention services. Matt’s wife Katie is from the area and with two children growing faster everyday, being in this area brought them closer to extended family for the kids to enjoy and be enjoyed. Since then, Matt has taken up a number of causes to help fight addiction in Portland. He created an office as a base of operations for Portland drug interventions, and began to avail himself to local professionals and 12 step leaders with the purpose of adding to the solution of recovery. Currently, Matt is creating a help site focused on the area, modeling this on the success of soberaustin.com, a proven help to those seeking recovery in FI’s other base of Austin, TX. 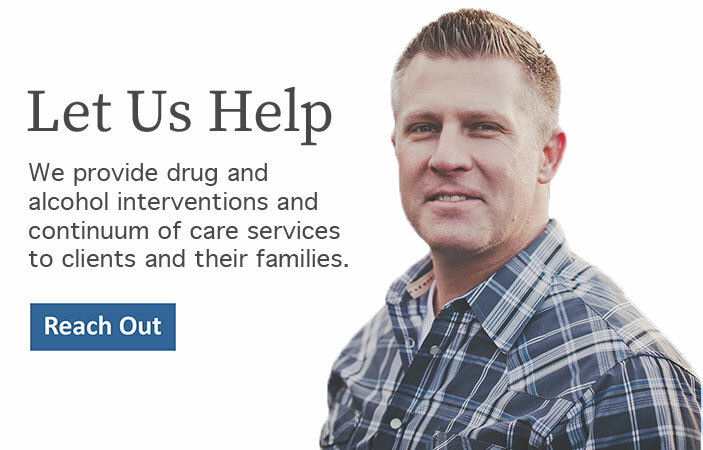 Freedom Interventions is excited about serving the Portland area with high-quality, innovative Portland drug intervention and a full suite of recovery services. We have a commitment to success, not only with the client, but their families as well. As a disease that affects families deeply, Matt and his team know that recovery must be pursued by all involved for there to be long-lasting success. In this vein, we seek each day to create more comprehensive services focused on families and their recovery from enabling. For instance, FI recently helped launch NoMoreEnabling.com, a help site supported by a consortium of treatment centers and professionals containing useful articles written by professionals designed specifically for families. More effort such as this to follow! Portland has a number of fine treatment centers, addiction professionals, 12 step leaders, 12 step meetings and other concerned groups of people banded together for the cause of recovery. Matt has jumped in to help, and will continue to be a cause for change in this ever growing industry. Look for more assistance services in the area as we move forward.